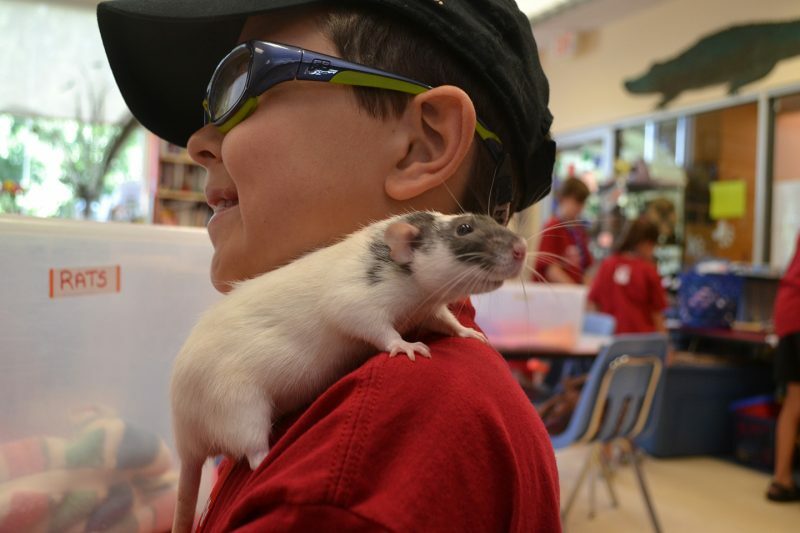 We offer many interesting, educational and fun opportunities for kids to interact with animals and learn compassion and kindness for all living things. 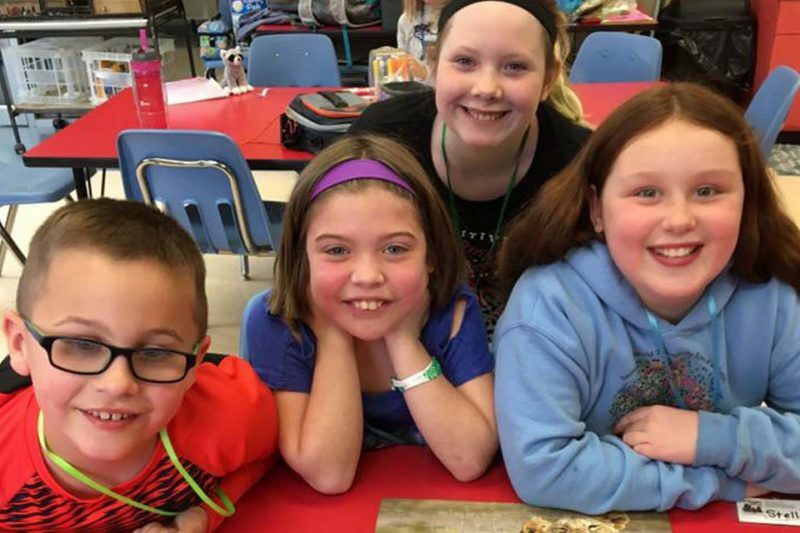 From exciting afternoon programs where kids get to experience animal care, craft projects to support the animals at the shelter, to camps and birthday parties, there’s something for every child. 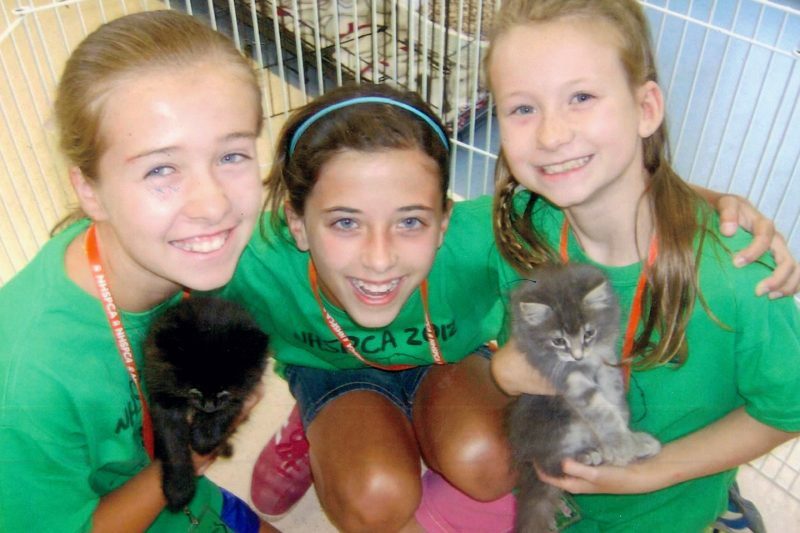 The NHSPCA offers Summer Camp for kids ages 6-15 during the summer months June-August. Children will get up close and personal with the animals, do service projects, crafts, games and much more! Clubs meet one Wednesday afternoon per month for four months (October-January & February-May). Club activities include animal related games, crafts and service projects and guest speakers. Registration is $75 per child. Students, ages 13 to 15 years old, may become Junior Volunteers. 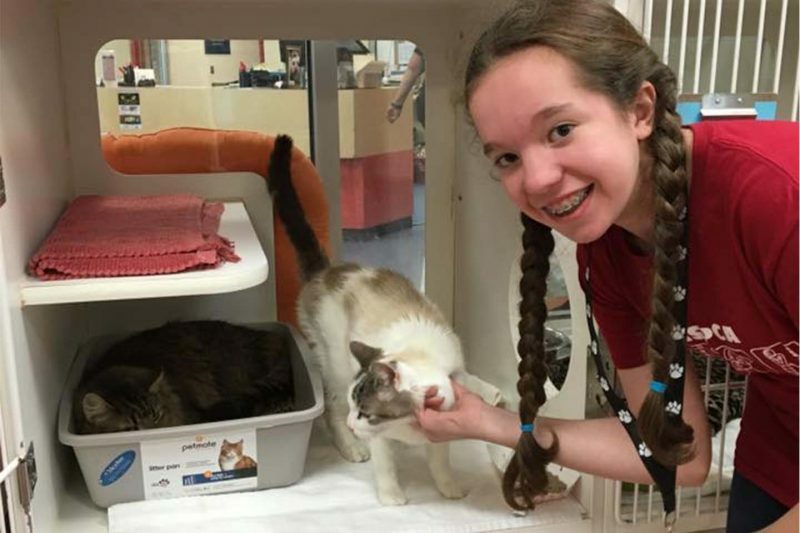 Under staff supervision, they assume all the responsibilities of regular volunteers working with cats, kittens and small mammals such as rabbits and guinea pigs. 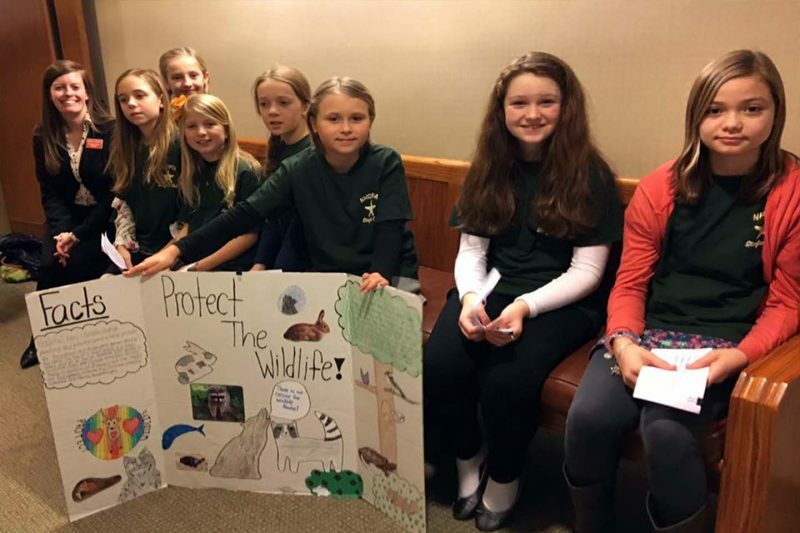 The NHSPCA offers School Vacation Day camps for kids ages 6-12 during the School Vacation Weeks. Children will get up close and personal with the animals, do service projects, crafts, games and much more! 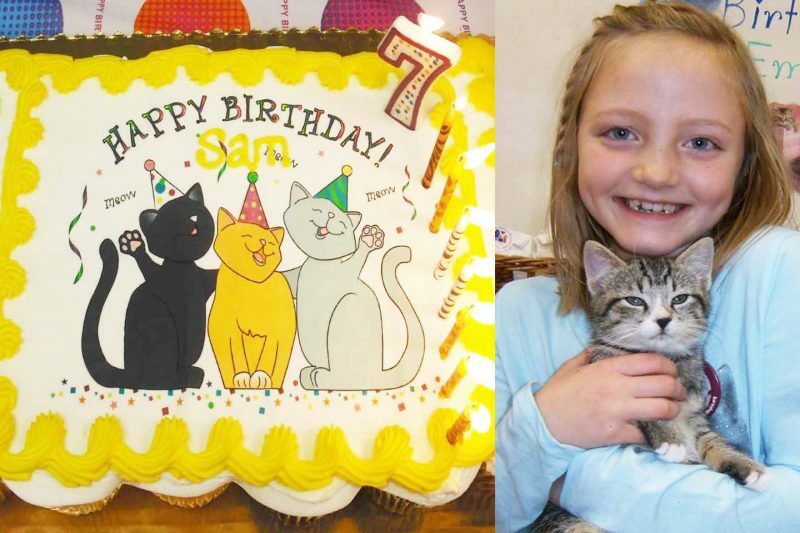 Book your child’s Birthday Party at the New Hampshire SPCA. Make it a day to remember! Reservations must be made in advance. 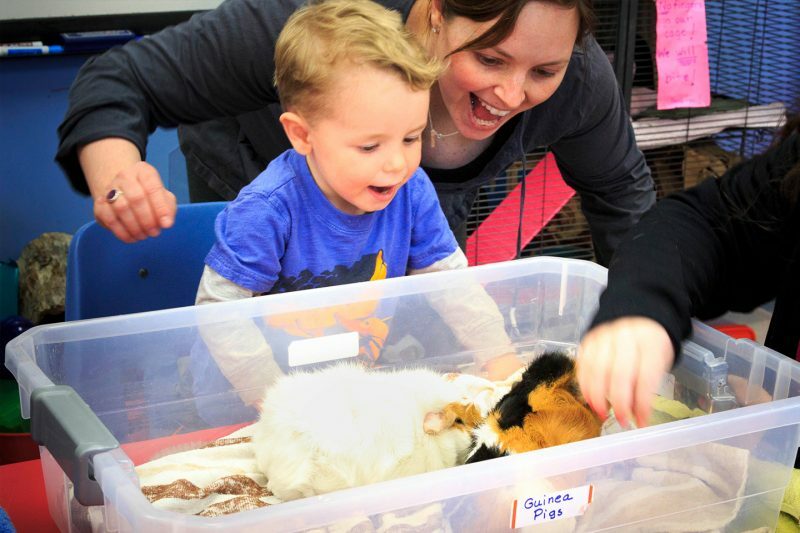 For ages 2 to 5, children listen to a story about an animal, color a picture, and visit the animals in the classroom. No registration is required. 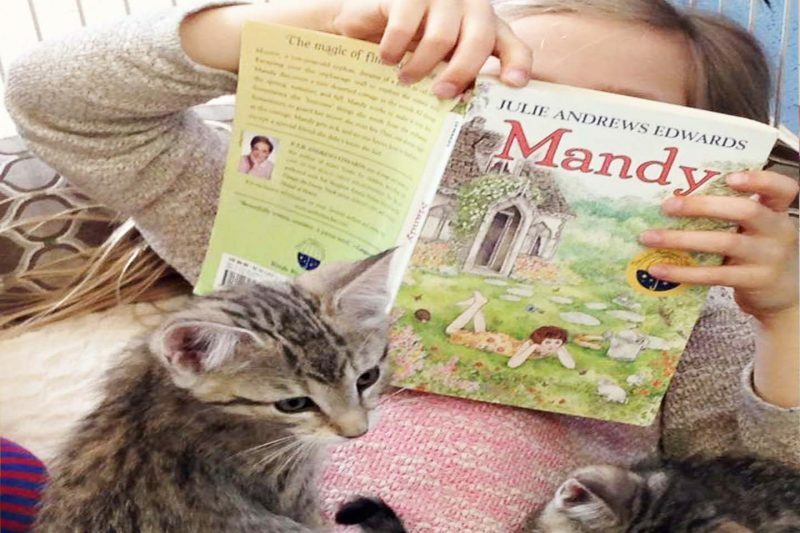 Children in grades 1-8 who can read at any level are invited to the NHSPCA to read to a shelter animal. The program helps children improve their reading skills while also helping the animals by providing socialization and human interaction. 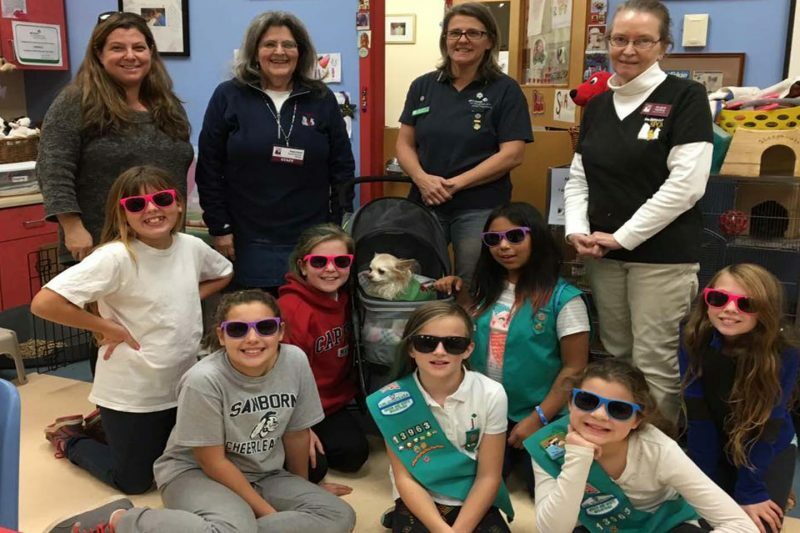 The NHSPCA visits many schools around the community. From preschool to grade twelve, our programs are fun, interactive and can be integrated into each school’s ongoing program. Request a visit below. Preschools, youth clubs and adult organizations are welcome to tour our Adoption Center. See firsthand the NHSPCA’s daily work of protecting and caring for the animals. Participants learn the responsibilities of caring for a pet and understand the needs and qualities of our animal friends. First Alzheimer’s Cafe a Success! What is the Starfish Club all about? Give the Gift of Holiday Vacation Camp for Kids! Why should you sign up for Summer Camp?